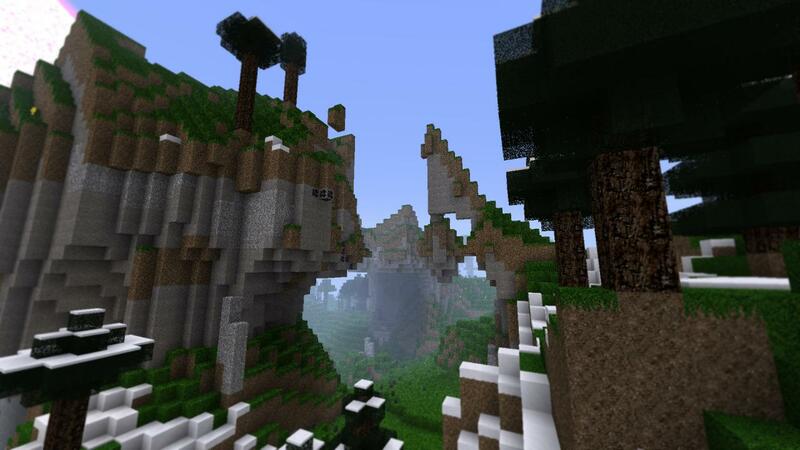 Check out my new 16 x 16 slick texture pack here! 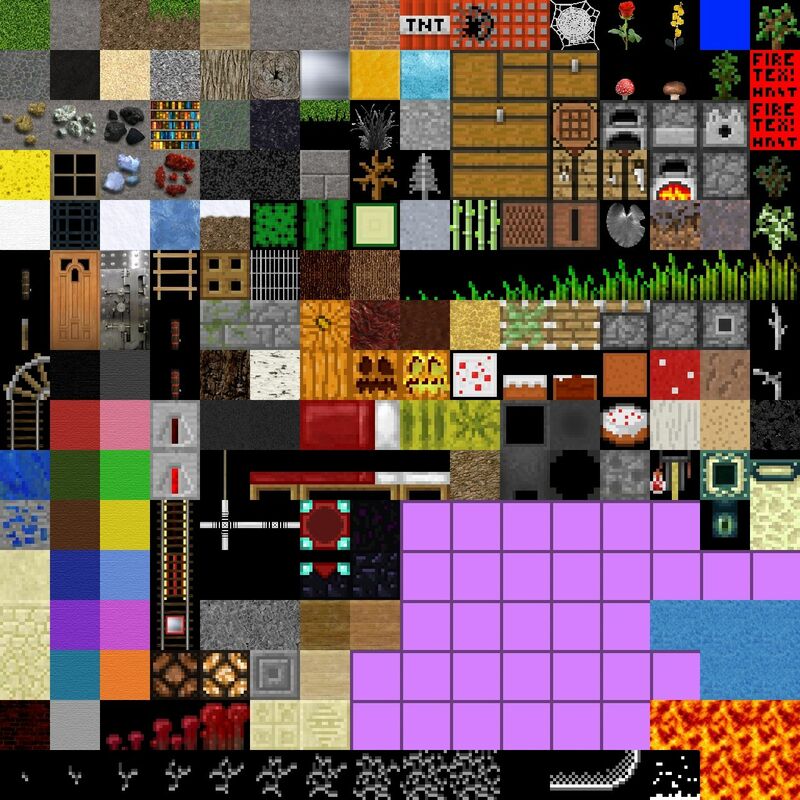 This is a 128x128 HD texture pack which is meant to be a seamless photo realistic texture pack but not to high definition that it loses the feel of Minecraft. 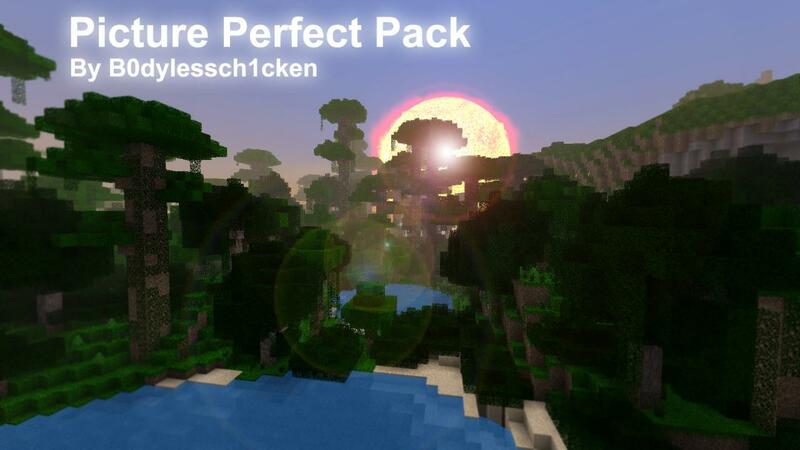 Please give a diamond if you think its nice, a favourite if you really like it and subscribe to me for update info! It would be really appreciated! Please be honest and give your opinion! 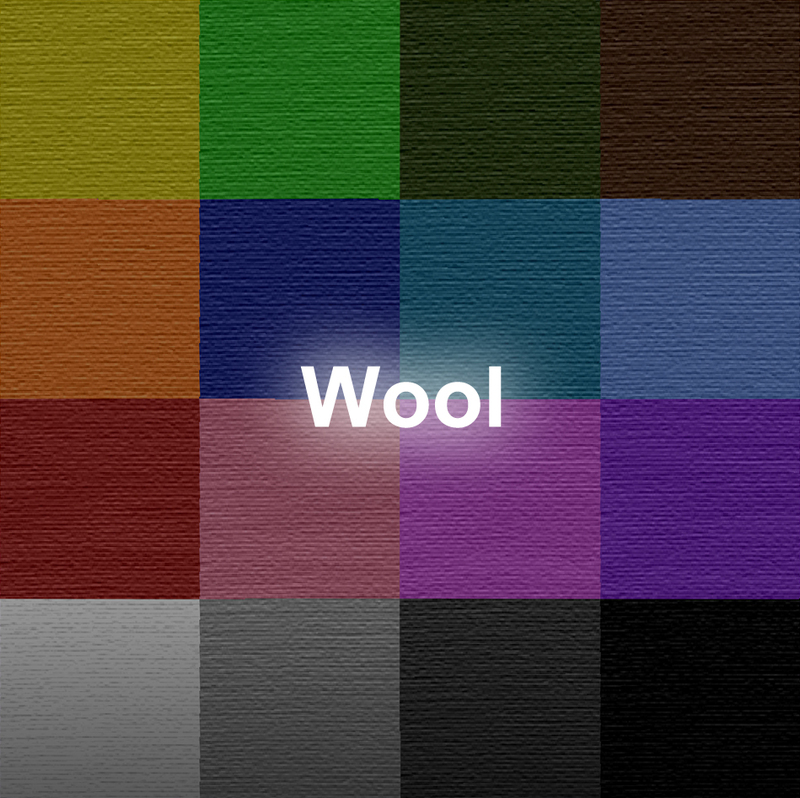 Check out my videos on how to make your own texture packs! Thanks everyone for all the support!! 1. Download MCPatcher to your home area (your desktop or something). 2. 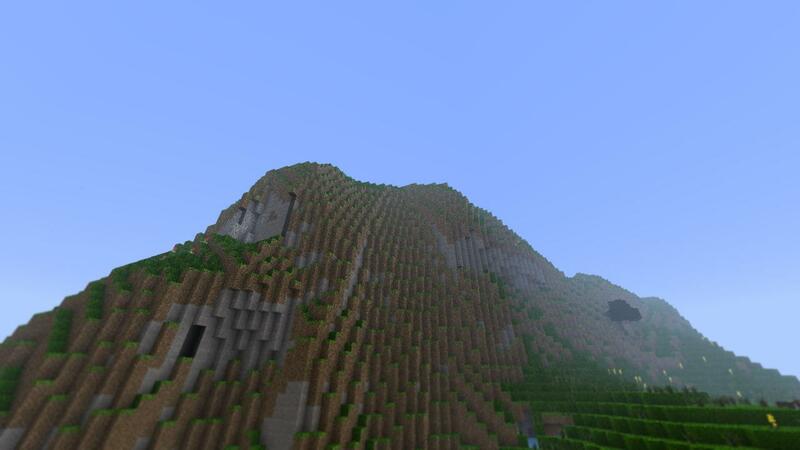 Use MCPatcher to patch your minecraft into using HD textures. All other options are up to you. 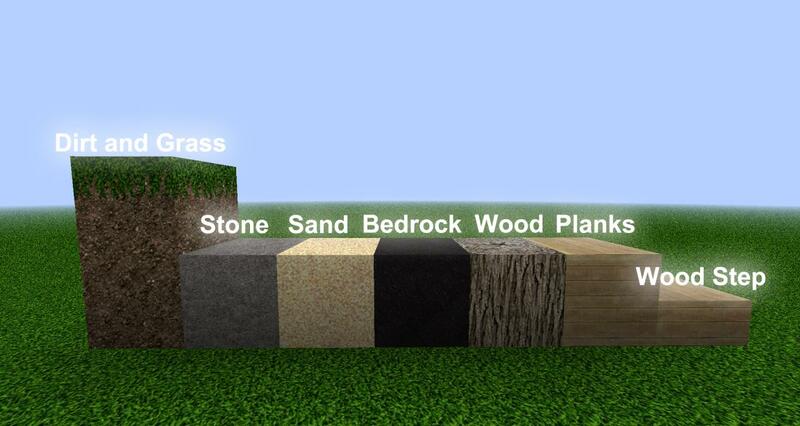 Hit "Patch" and when complete your minecraft is now ready to use HD textures! 3. 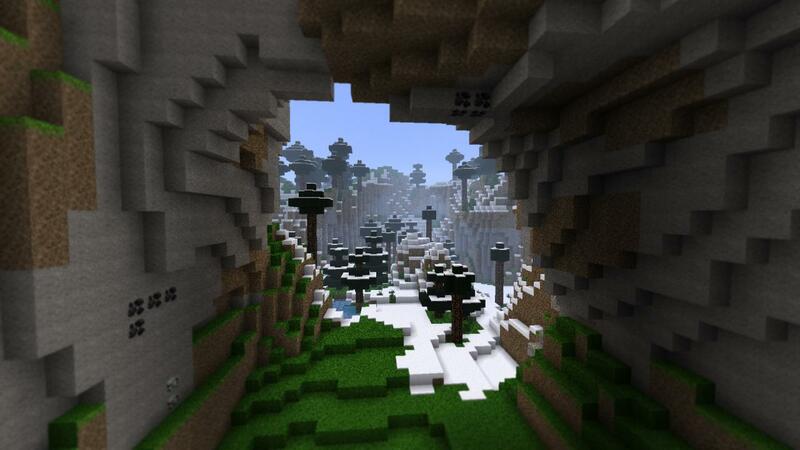 Copy the Zip file called "Picture perfect pack (128X128) V 0.3.2" into your minecraft texture packs folder. 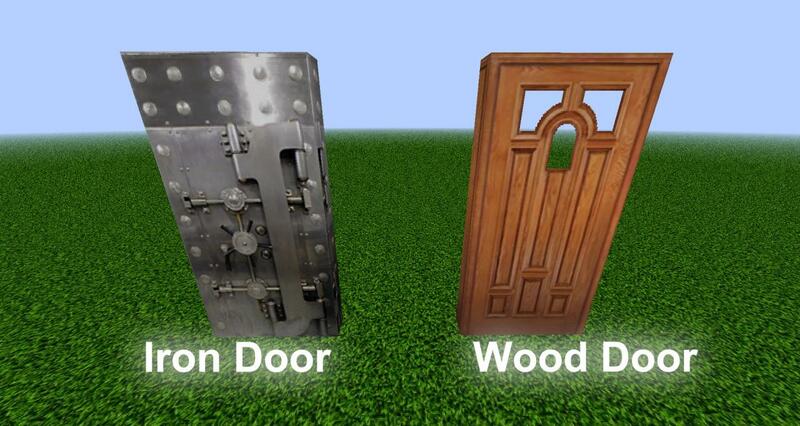 Then hit "Open texture pack folder"
Copy and paste the file into there. This is amazing. It had such a realistic feel to it. When I play with it I feel relaxed. 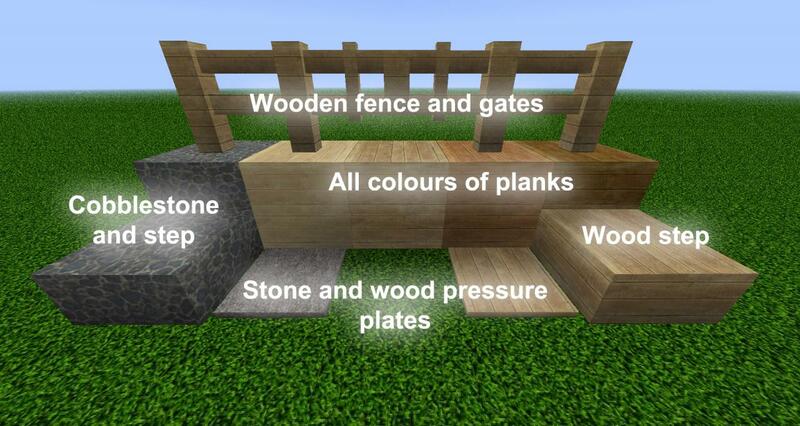 I recommend this to minecrafters who enjoy being relaxed. 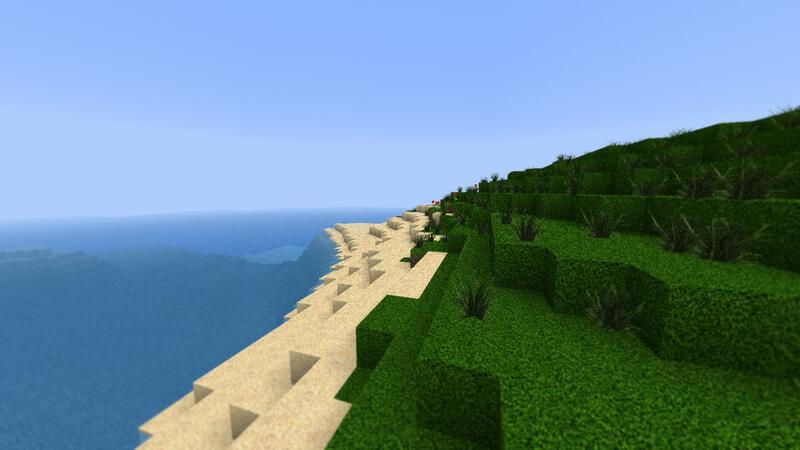 Wow one of the best texture packs I've ever seen! Hey, dont know if you remember me..? like what too, I might not change it as most other people like it..
could you make a 32x32 please? Nope, already tried it and it looks ridiculous.. Sorry! Terrible excuse... You stole work from drfrozenfire! Make a 256x256. it would look like the most realistic thing EVAR! haha yes it would ;) won't be doing that though! Its not I don't want to, I would love too!! but it would be soooo time consuming!!!!! why does every stone block have a weird little thing in the corner of it? its VERY VERY good but...IT COULD NOT BE LESS AWSOMERRERR!! 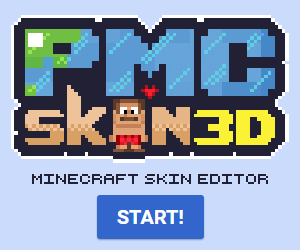 Your the only reason i still get on pmc. freakin awesome made, love it. diamond and subbed! 1 Word is all that describes this. EPIC. have you don't made the pumpkins in that high resolution? 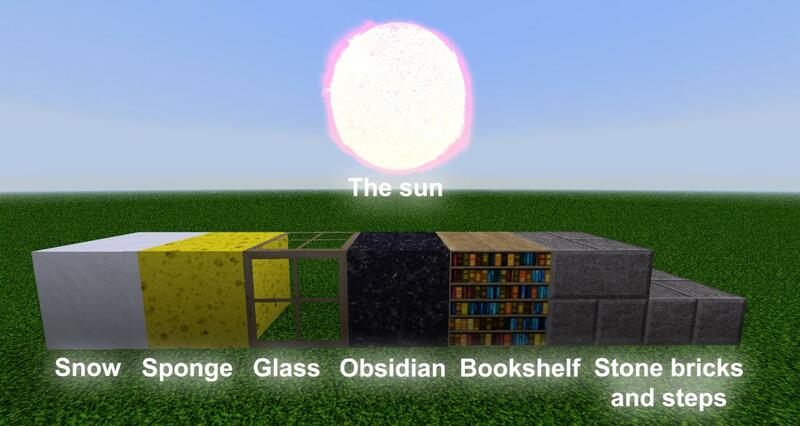 Uhh not to be a noob, but how do you diamond this texture pack? It's fine it's quite hard to see :) at the top left hand corner (above the video) it says how many diamonds I have in a little blue box thing, on the top half of that there is a small picture of a diamond just click on that and then I have an extra diamond :D hope that helps! 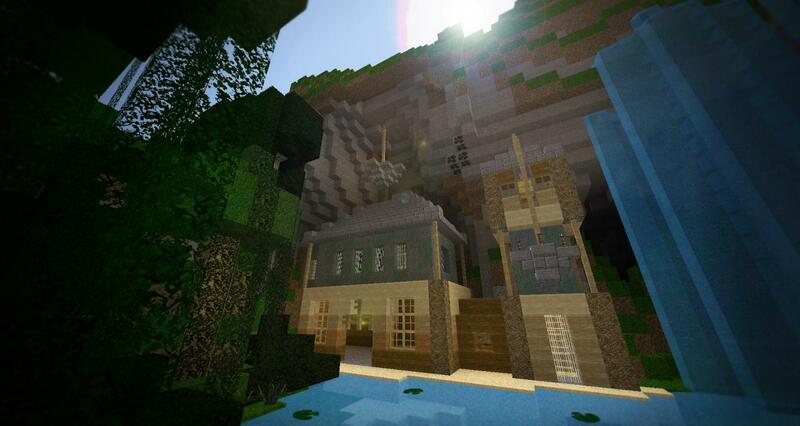 jeah real nice texture pack! when is it finish you think? I don't whether I just have to patch it or what but the stone has a little problem. They have the little fire pictures in the corners of each block. Like this picture: http://ruby.sundheden.se/dockdrop/Screen%20Shot%202012-03-07%20at%200.53.20%20.png except in stone. Okay cool thanks for reading this. Looks awesome! Can't wait for the full thing! Thankyou :D hopefully will be working quicker now I have handed my art coursework in..! Done it for you :) Its at the end!